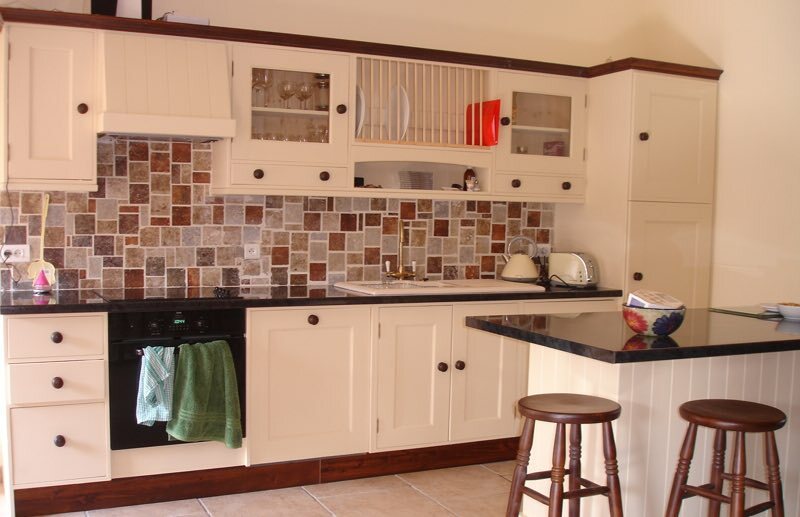 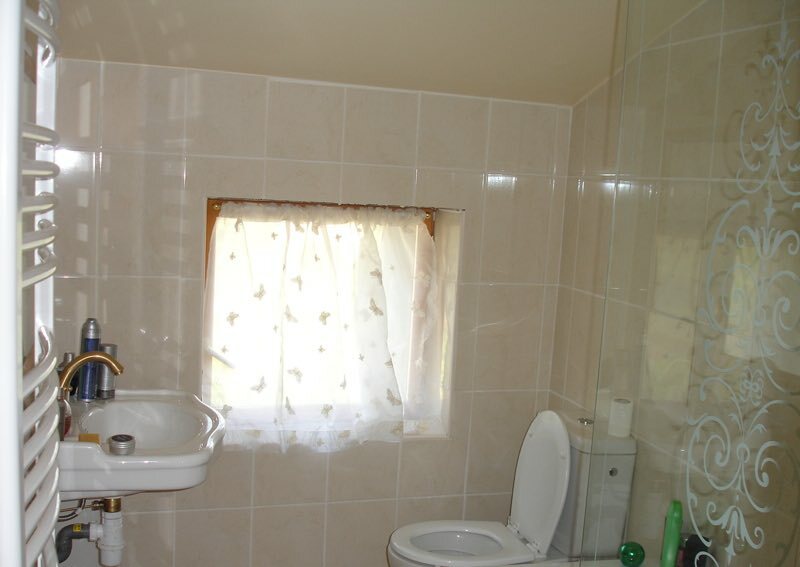 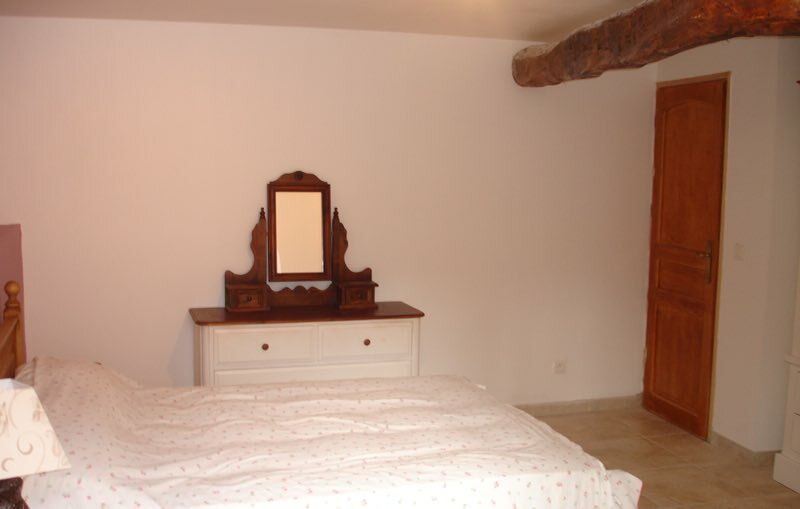 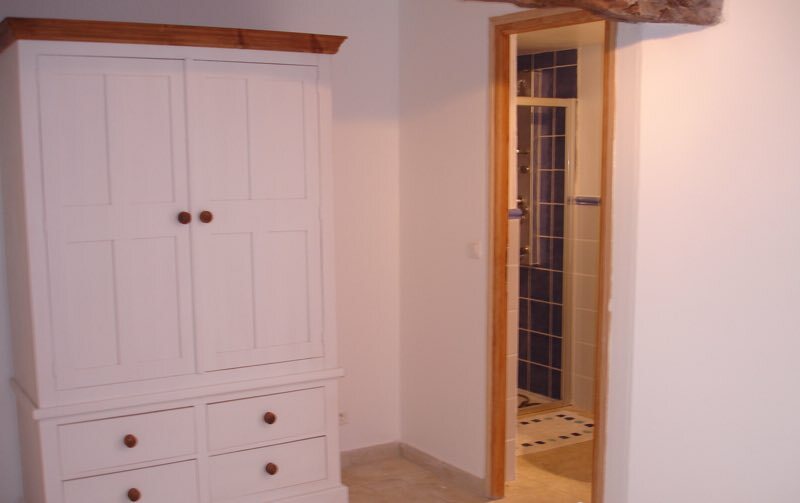 Spacious, well-equipped stone Roussillon Cottage comprising 3 bedrooms and 3 bathrooms to sleep 6 + cot. 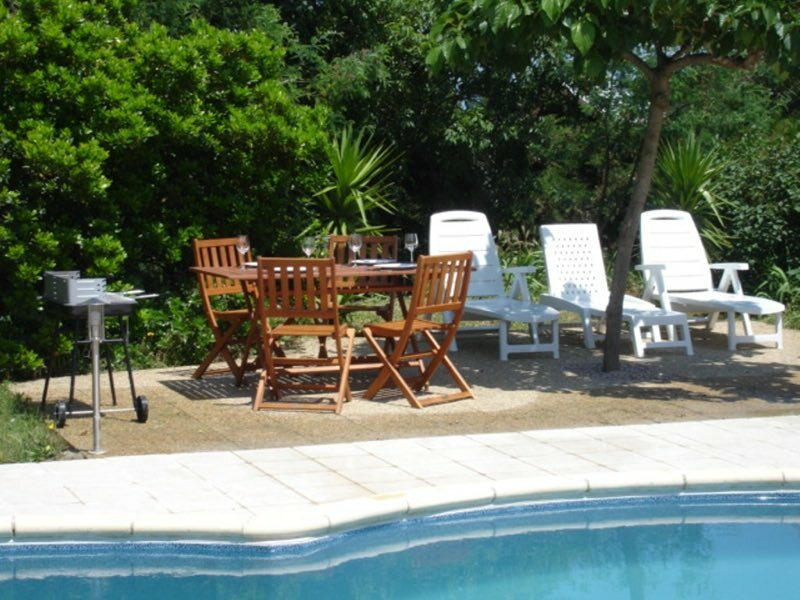 The property shares a large garden and swimming pool with the adjacent cottage (or sole use pool and garden when booked together). 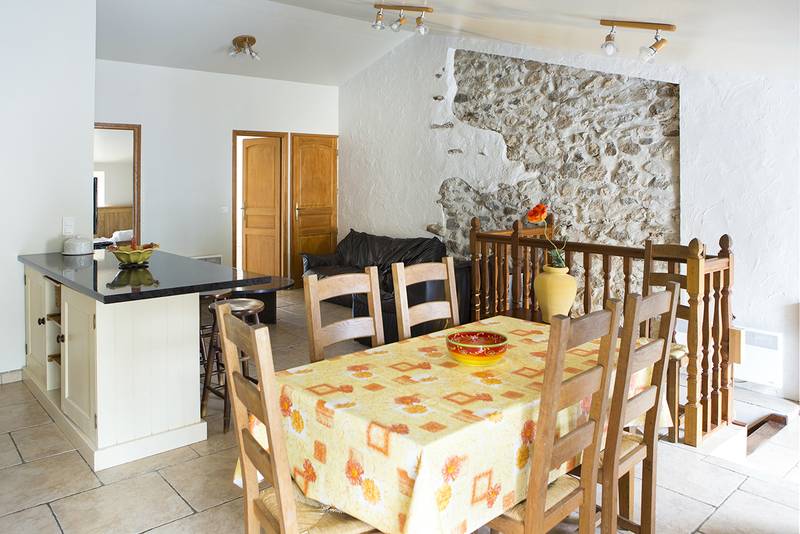 There is a private exterior dining area, perfect for al fresco dining. 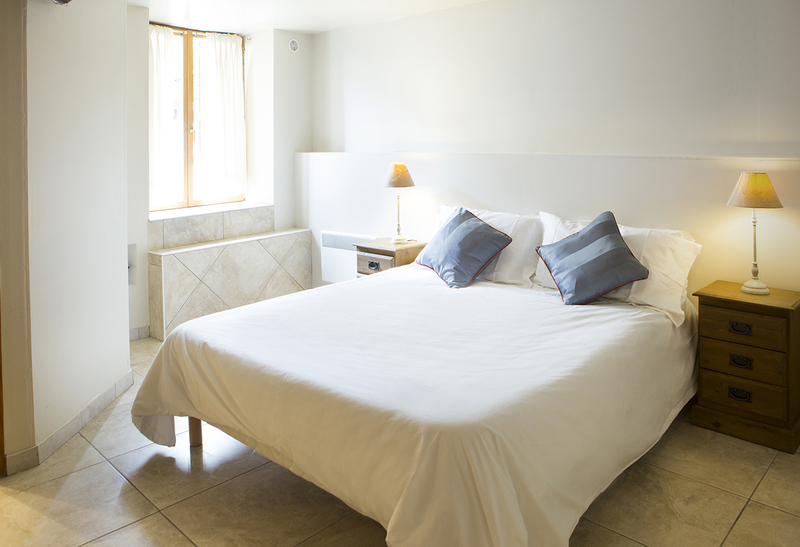 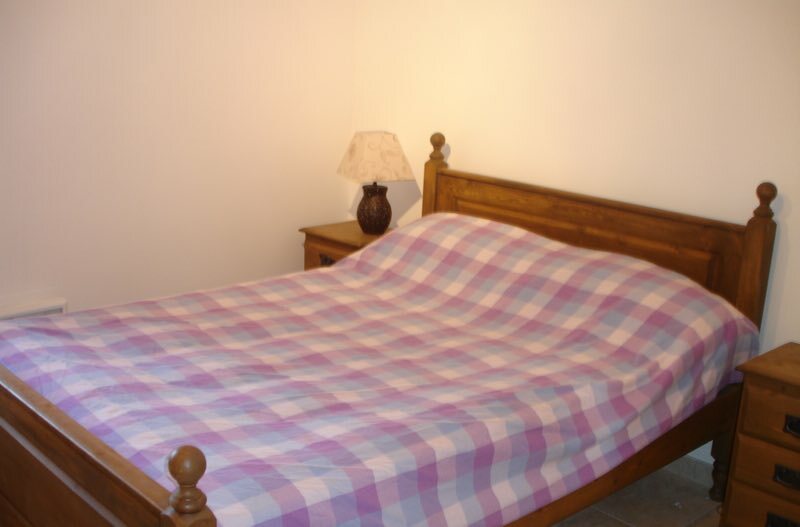 The cottage is ideal for families of up to 6 or booked together with Cottage Canigou to accommodate up to 12 people. 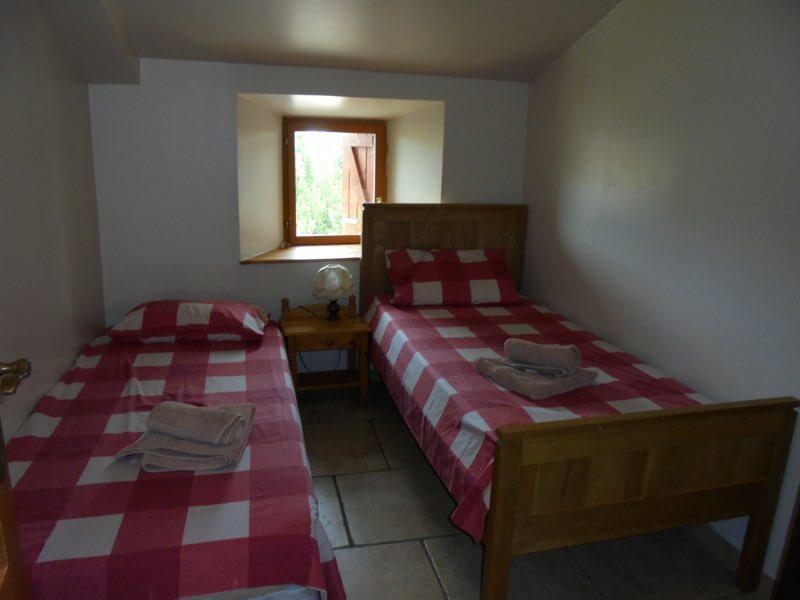 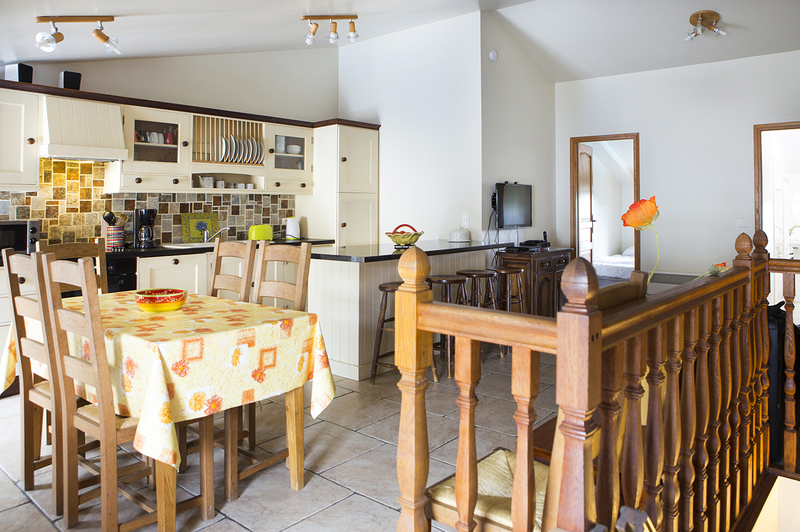 Cottage des Albères can also be rented in combination with any or all of our other properties to provide additional accommodation for larger families and groups of up to 32 people.